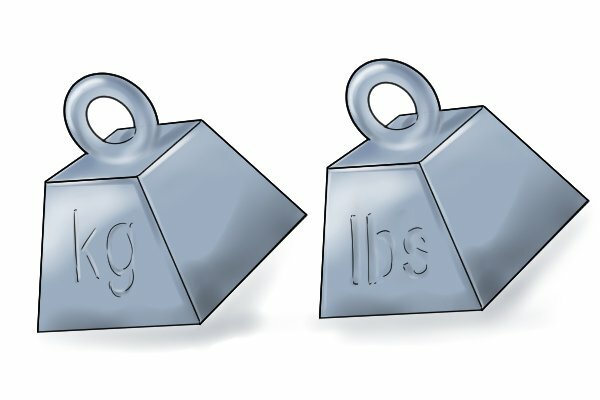 The weight of a jigsaw can have an effect on how easy it is to use. Lighter jigsaws are much more manageable and are easier to handle than heavier models. This is especially true when using your tool for an extended period of time. Compared with circular saws, jigsaws tend to be lighter and more user-friendly. This is one of the main reasons why they are a popular power tool with DIYers. 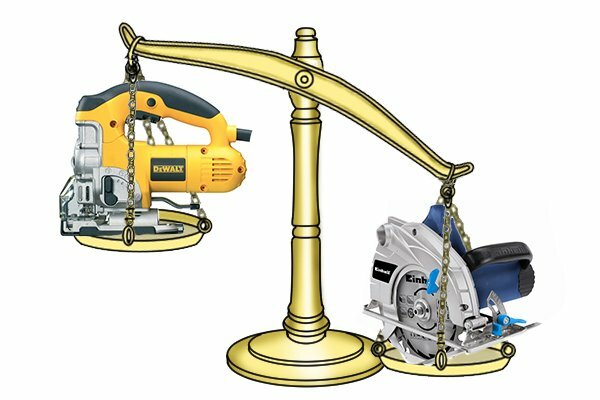 Although it will be less tiring to use a lighter machine, because a jigsaw usually rests on the workpiece during operation, the weight of the tool is not as important as it would be if you were using another power tool such as a drill or a reciprocating saw. However, weight will play a part in how easy it is to manoeuvre your jigsaw. 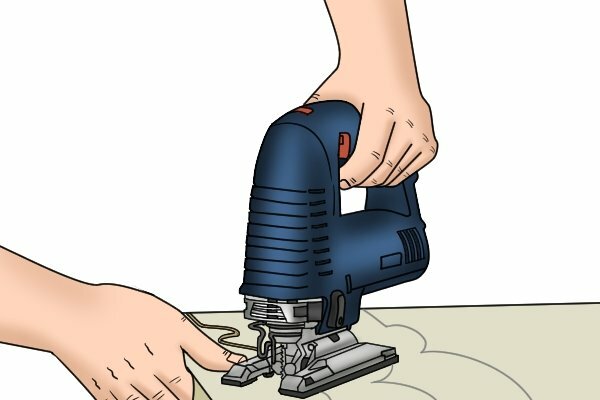 This is particularly important if you will be using your tool to make intricate cuts. 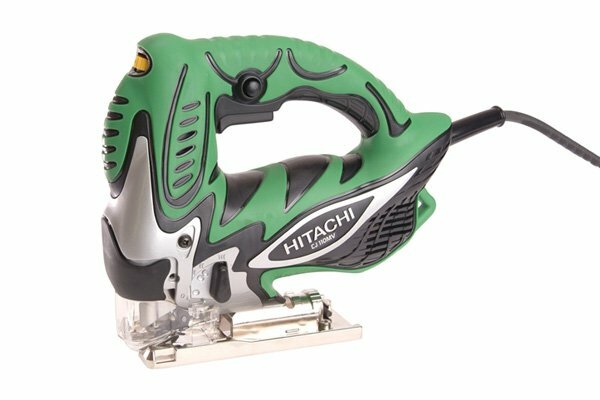 Because they rely upon an additional battery pack for power which can be heavy, cordless jigsaws tend to weigh more than corded models. 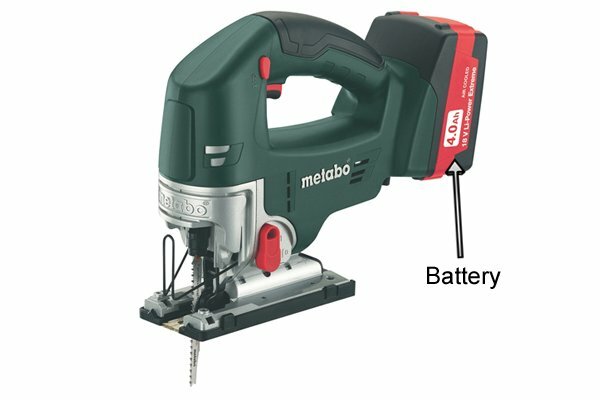 Most cordless jigsaws nowadays use lithium-ion batteries which are becoming increasingly lighter. However, the weight of the battery will depend upon its voltage. 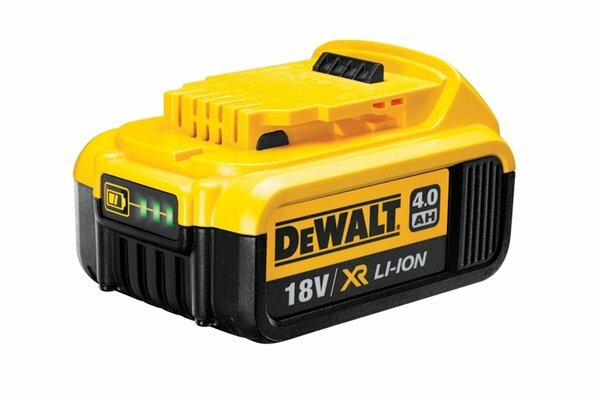 More powerful cordless models tend to be heavier as a result of the larger voltage of their batteries. This is because a greater voltage is the result of a battery having more cells; as voltage increases, so does battery weight.